It’s not easy to drive traffic to a website. It takes time and money or know how. There are so many channels to chose from that it’s hard to know where to start. Social media and paid marketing are great ways to drive clicks and awareness, but you shouldn’t do either before optimizing. An optimized page will improve SEO and will receive more clicks organically and in paid campaigns. 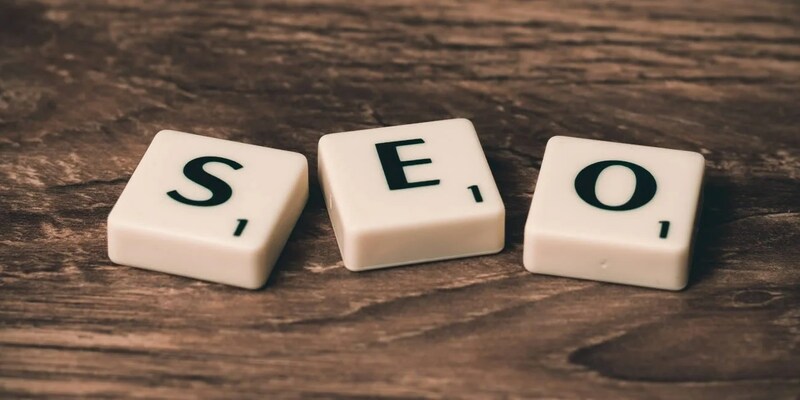 According to Moz, a search optimization leader (SEO), “Search engine optimization is the practice of increasing the quantity and quality of traffic to your website through organic search engine results.” SEO is a valuable tool to earn customers rather than pay for them directly. Below are a few simple things you can do to improve SEO, even if you’re not an expert. The first step to improve SEO is to choose a keyword or key phrase. Let’s say you work at a law firm and you want a page on your site about a service that you sell. Your keyword or phrase should be that service. For example, a lawyer may want a page that talks about estate planning. Optimize the page with the key phrase “estate planning.” In other words, the content should be about estate planning and not about probate services. To improve SEO and help visitors learn what your page is about, you’ll want to use your keyword or key phrase in the page title. Using our example above, the page title may be as simple as “estate planning” or “Estate Planning in San Francisco.” Be sure to use the keyword in your page title and try to use that word at the beginning of the title. The title tag is the first thing a user sees in search results, but it’s also one of the most important factors that Google uses to determine the topic of a page. Most content management systems (ex. WordPress or Shopify) allow you to customize the page link. Use your keyword or key phrase in the page link. Staying with our “estate planning” theme, the link may look something like this: companyname.com/estate-planning. It’s short and easy to share, it’s descriptive (the key phrase is in the link) and search engines see another signal that your page may be about estate planning. Headings guide readers through a page. They should indicate what a paragraph is about so people know what to expect. Make it easy for people and search engines to quickly scan your page and find relevant content by using headings. Think of headings as an introduction to a new topic. Use an H1 heading size for page titles. Use H2 heading size for something like a subheading. The title of this post is an H1 heading and each section is an H2 heading. Search engines use headings to index content by better understanding how it is organized. Images bring a page to life and can also improve SEO. Everybody loves pictures, even search engines. Though optimizing imagery is a separate and additional lesson, we strongly recommend including an image on every page or post you publish for best results. Put these tips to good use and let us know how it goes.